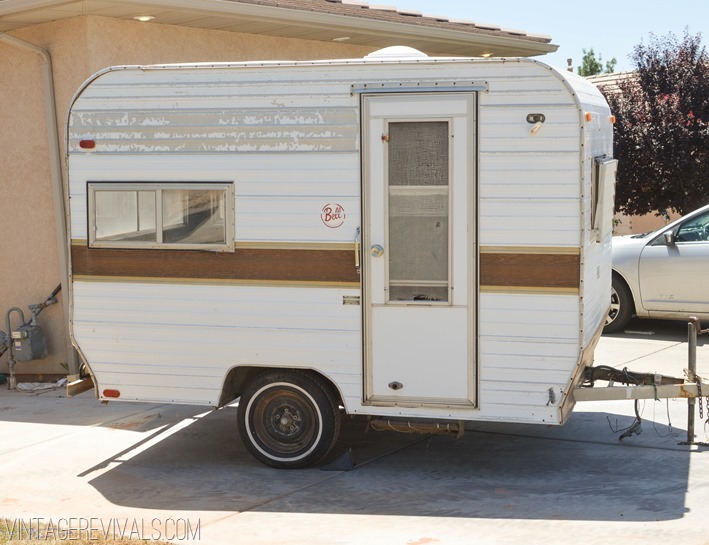 Do You Love Vintage Trailers? 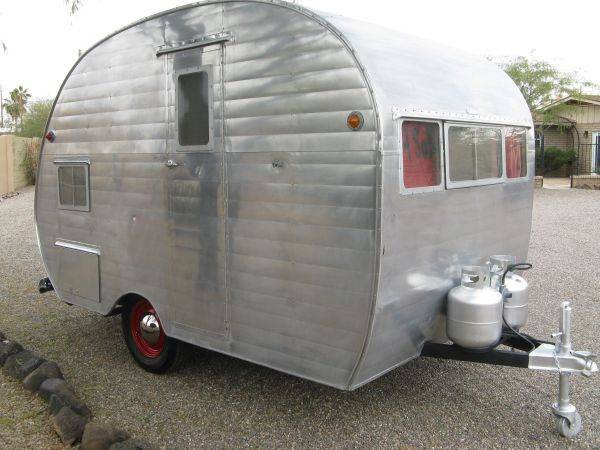 Everyone can get behind beautiful, vintage trailers. Right? These days, vintage trailers gleaming in the sun have achieved fantasy-object status. The trailers have been refurbished in all sorts of ways. 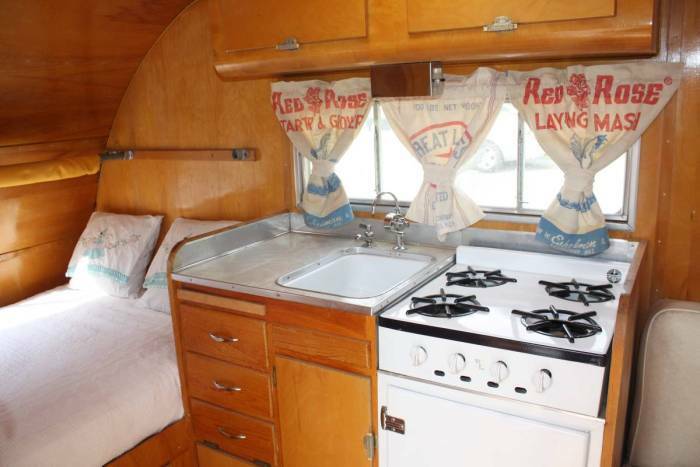 Ms. Kelle Arvay is the owner of a 1955 Bellwood travel trailer and a 1968 Shasta AirFlyte. The 13-foot long trailer, with a rounded aluminum shell, sits in Ms. Arvay’s side yard. The vintage trailer’s dinette converts into a bed. “It’s a comfortable, safe-feeling space that’s a joy to sleep in, especially when it rains,” says Ms. Arvay. Before long, she was buying vintage trailers and refurbishing them, while chronicling it all on her blog, littlevintagetrailer.com. 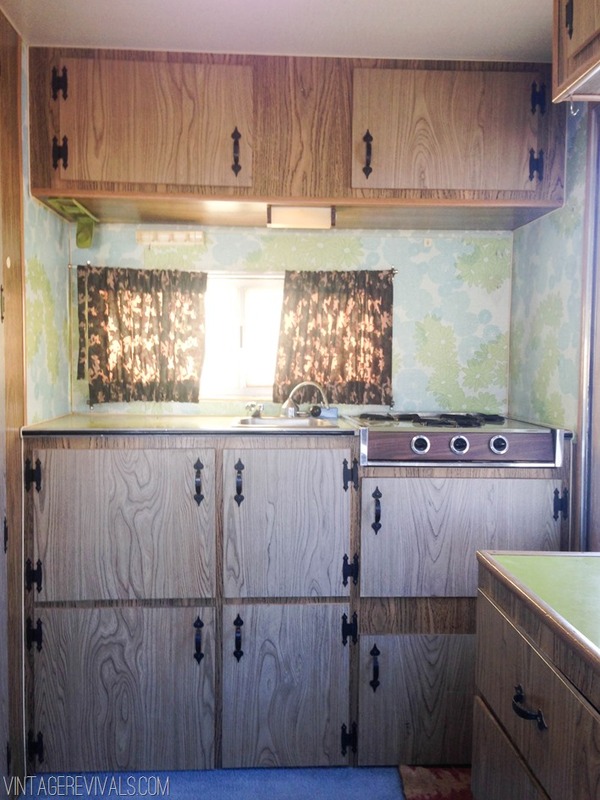 Ms. Arvay has also bought and sold several vintage trailers, most recently a 1963 Yellowstone, in which she had installed a retro-style tile floor. J. Wes Yoder bought a 1963 Shasta for $1,900 on eBay, and uses it as a guest house, at his home in Nashville. He now rents it out on AirBnB, but expect a long waiting list, as it’s fully booked all year. 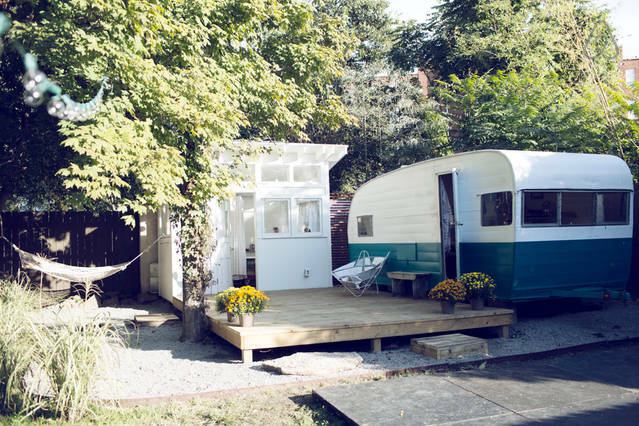 Anna Scribner runs Flyte camp, where she and her husband restore vintage trailers. 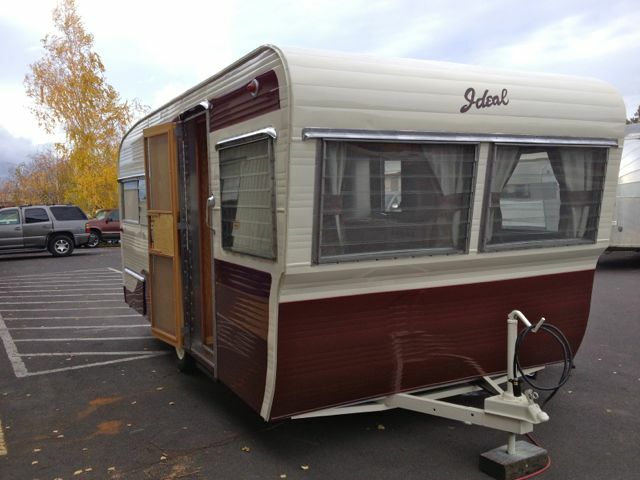 Mrs. Scribner got into trailers after her husband bought her a 1958 Shasta Airflyte, in 1998. She immediately fell in love with the vintage design. 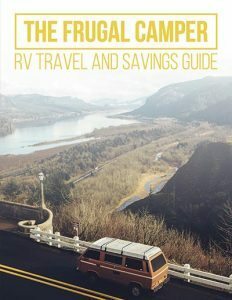 They soon started buying vintage RVs for $500-600 dollars each, restoring them, then selling them online. 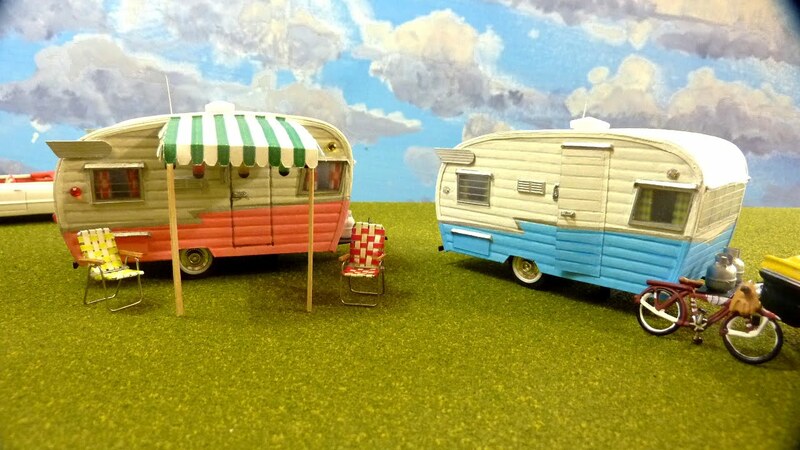 Every restored trailer sold in three or four days, and Flyte Camp was born. 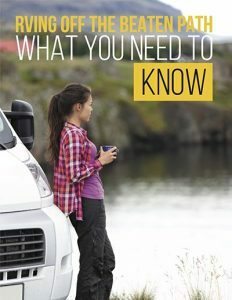 The couple now stars in “Flippin RVs,” a reality show that follows them as they restore vintage trailers for themselves and their clients. According to Ms. Scribner, they have owned more than 50 vintage trailers, but currently own 3, with 6 more awaiting restoration. 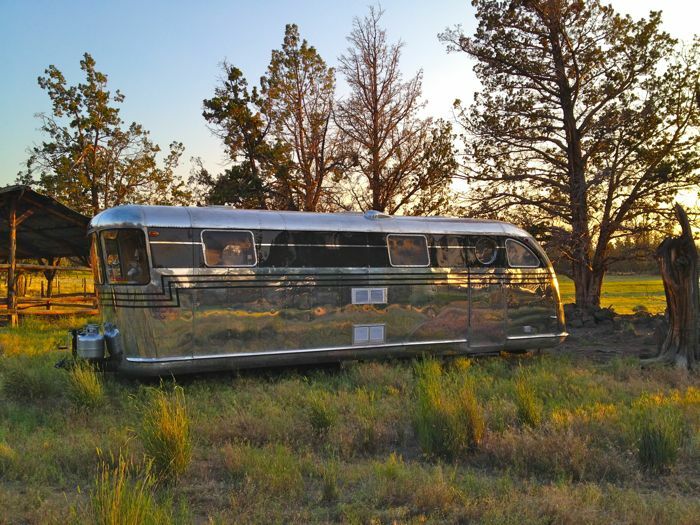 Among them is a 1956 Silver Dome that is even rarer than the 1956 Shasta Airflyte. 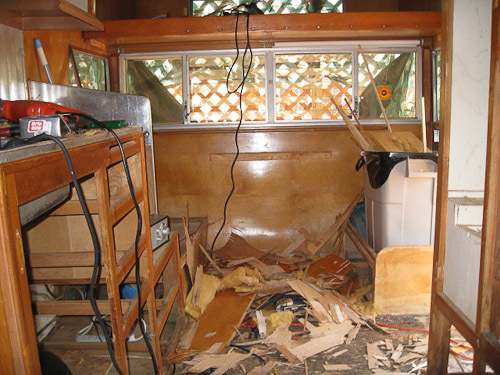 Refurbishing a vintage trailer can be a daunting process, even the well-preserved ones usually have dents in the body, and water damage. Pete Whitley knows this better than anyone. He purchased a 1964 Shasta on Craigslist for $1000. Mr. Whitley’s vintage trailer arrived with dead mice in the drawers, and water damage that caused the whole back end to rip off, while trying to remove the water-damaged wood. 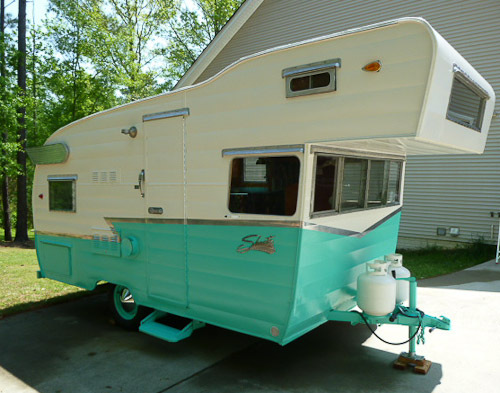 About $6000 and a year later, he now takes his family camping, in the restored trailer with original aqua paint color. 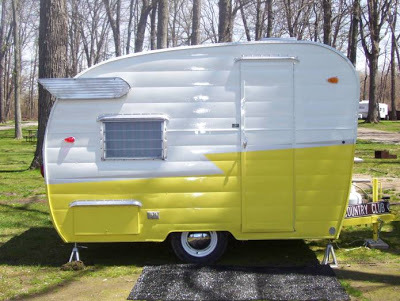 In her blog, Vintage Revivals, Ms. Gubler says “The Nugget” presented several unfamiliar challenges, the biggest being not exceeding the weight limit of the trailer, so it can be towed safely. 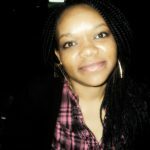 She has spent the past 6 months renovating the vintage trailer, which is now finished and features handmade pine floors. She also plans to rent it out for photo shoots. Marsha Heckman and her husband found their love of trailers after they needed to expand their home, but weren’t sure about building an add-on. 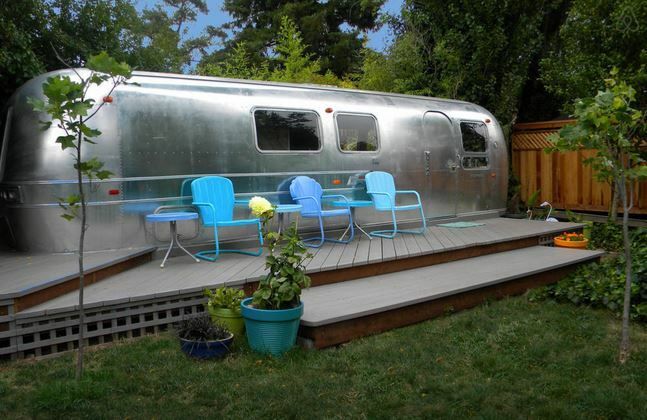 Luckily, the couple found a 29-foot 1969 Airstream International at one of their neighbors’ houses. It was the perfect answer to their dilemma. They hired a crane which airlifted the trailer into their backyard from three houses away. 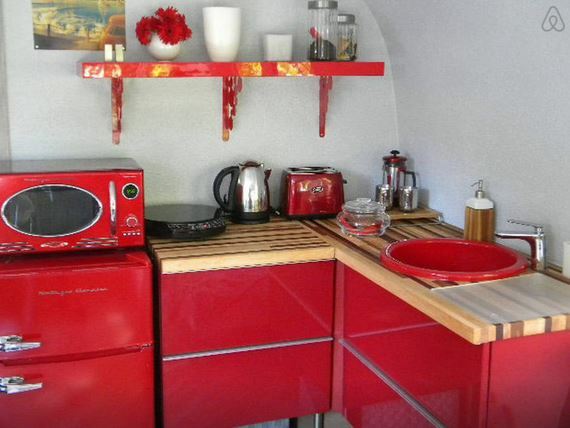 The Heckman’s trailer is also available for rent on AirBnB and features a red kitchen. 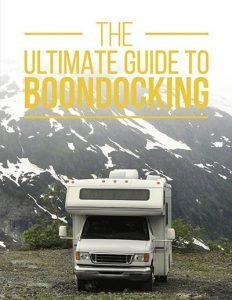 The supplemental income comes in handy nowadays, and Mrs. Heckman loves the sight of the trailer in her backyard. Probably as a sign that the vintage trailers are regaining popularity, Shasta plans to reissue 1,941 copies of their Shasta Airflyte ‘63. It is well-known for its canned ham shape and chrome wings. The trailers will have all new appliances and plumbing, but retain their retro look. Vintage trailers are something of a time capsule. For some owners, they are all about reliving a past life while for others, it’s all about the love. 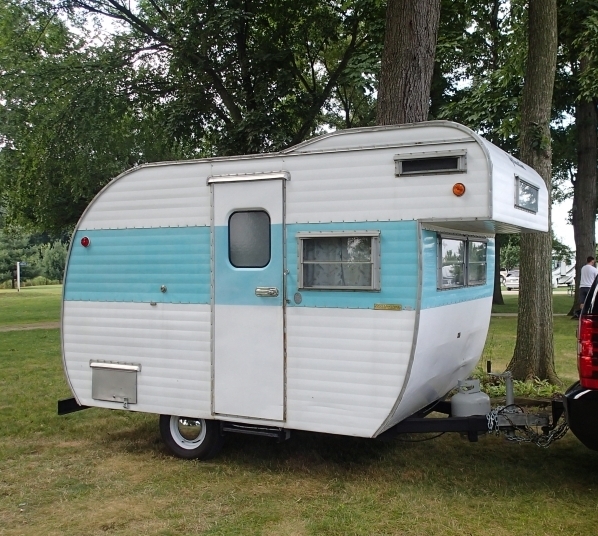 Do you own a vintage trailer? Would you like to? Tell us below!